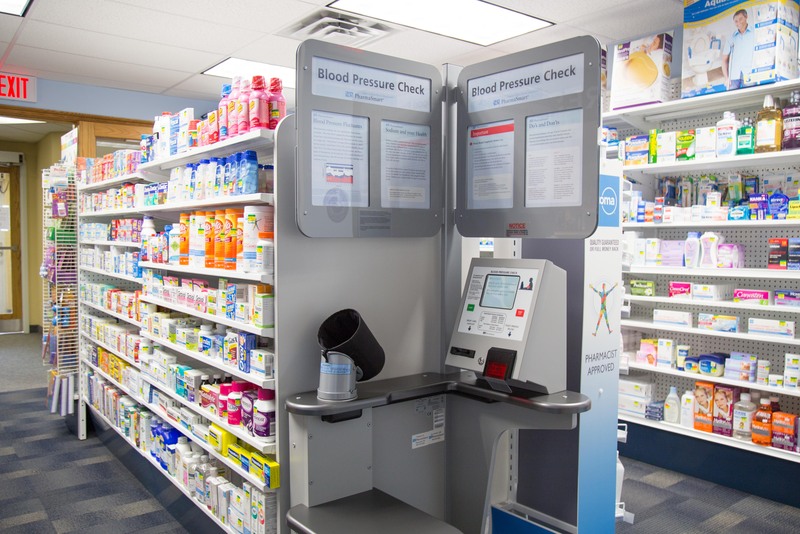 Martin’s Guardian Pharmacy is a proud member of the Guardian Pharmacy banner offering fast and effective service for all of our customers. Vision: To effectively meet the health and wellness needs of our clients and to care for each member of our community as though they were members of our own family. Mission: To provide a wide range of patient-centric services combined with fast, convenient and personalized care that cannot be matched by our “big-box” competitors. Martin’s Guardian Pharmacy opened in St. Jacobs, Ontario, on February 12, 2001, in the Woolwich Community Health Centre. 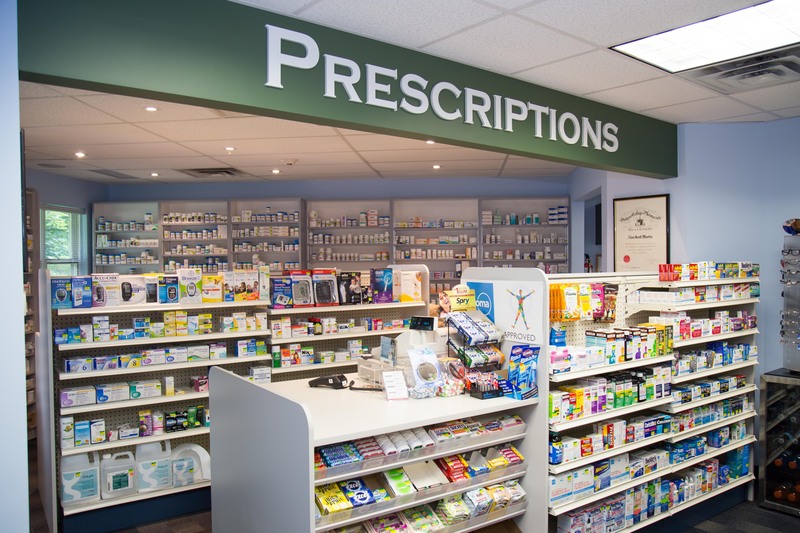 Martin’s Pharmacy, is independently owned and operated, and operating under the Guardian pharmacy banner, a member of the Drug Trading Group. At Martin’s Guardian Pharmacy we value: honesty, quality care, and the understanding of the Mennonite culture in our community. As always, Martin’s continues to proudly serve residents of St. Jacobs and the surrounding areas with fast, convenient and personalized care. Find out more about each member of our team or visit our pharmacy in the Woolwich Community Health Centre at: 10 Parkside Dr., St. Jacobs, ON N0B 2N0.